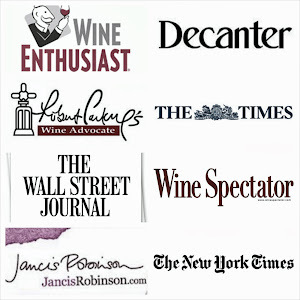 the vilafonte wine blog: The SECOND BASE 'Social media' wine marketing conference has started. The SECOND BASE 'Social media' wine marketing conference has started. Well the conference has kicked off - we will be keeping you updated throughout the day as we work towards launching our twitter and sms-enabled wine tasting. 30 people hunched over Macbooks are planning and plotting how to adapt social media to wine marketing. Please log onto @mikeratcliffe on Twitter to follow us or continue to update the Vilafonte blog through the day. Join us for the wine tasting later too! Also, if you haven't been to www.cherryflava.com, make sure that you log on to see what all the fuss is about. The action is also being updated on the Vilafonte FACEBOOK page.